﻿ Motorised Blinds Hampshire and Winchester | The Great Shutter Co. The great thing about technology is that it keeps moving forward and that benefits us all. 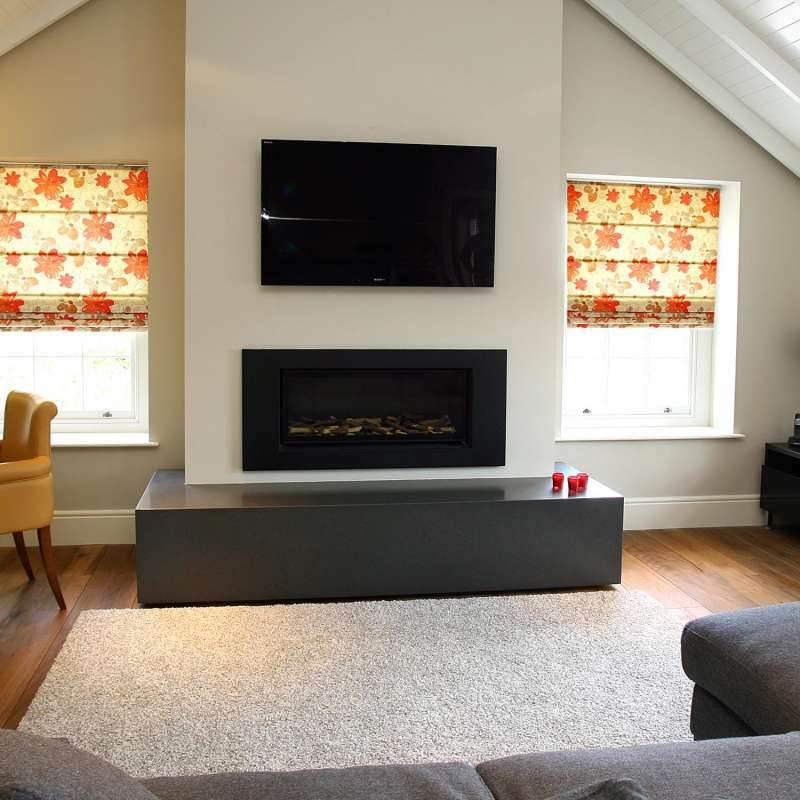 Take the new motorised remote control blinds from The Great Shutter Co. Ltd. These blinds have some great advantages in that they are motorised and work of a simple remote control. The blinds need to no hardwiring as they come with a re-chargeable battery in the head casing which is simply recharged by charging via a charging cable as you would a mobile. Larger blinds may benefit from being hardwired in or is some cases customers may just prefer this solution. 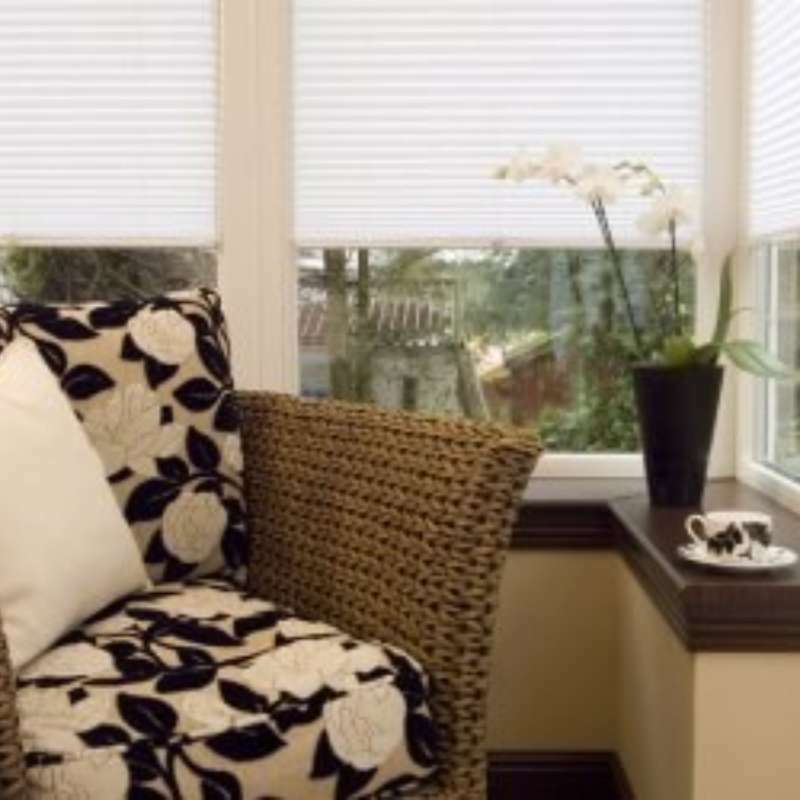 Remote control blinds are a great solution for people with mobility or dexterity issues. If you have young children the lack of cords remove any risk of strangulation. On the other hand you may just simply like the idea of not having to get up to close or open a blind – who doesn’t just want to lie in bed in the morning and checkout what the day has in store whilst still wrapped up warm in their duvet. 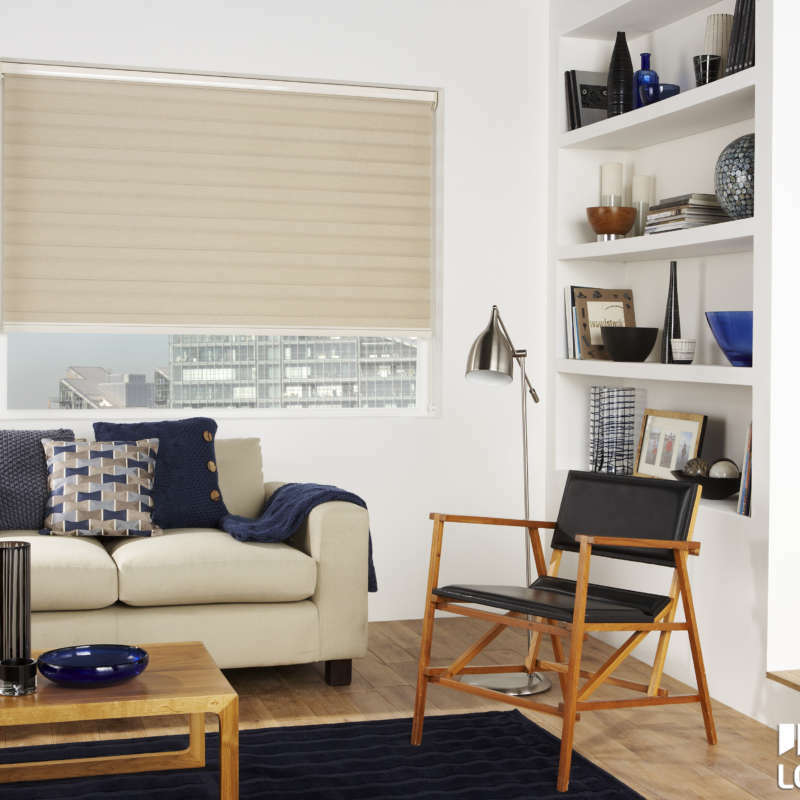 We offer blackout blinds in within our range of automated blinds so you can be assured of a good night’s sleep. 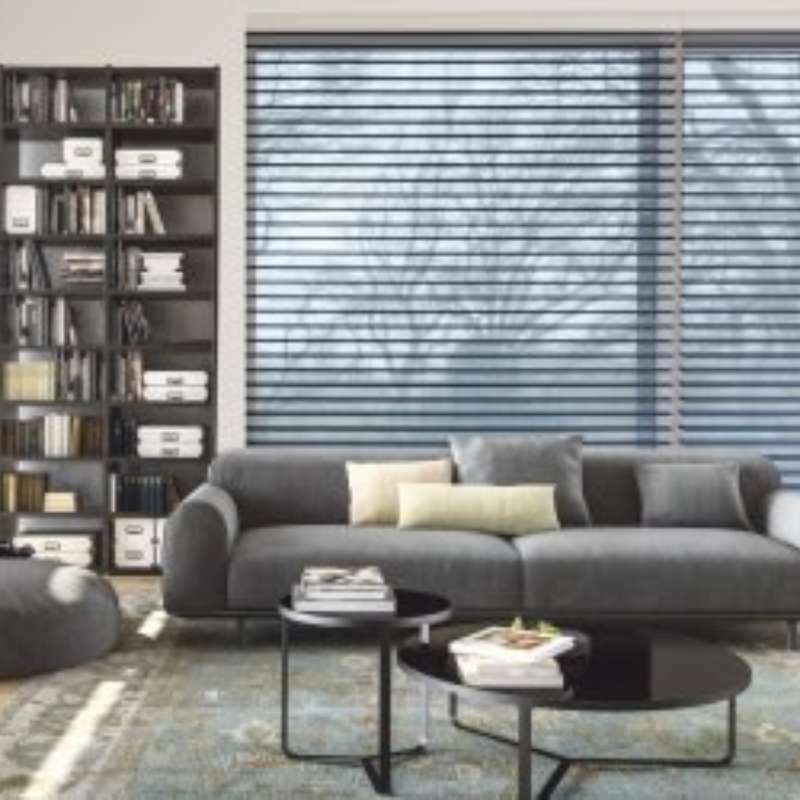 The Great Shutter Co. Ltd offers a wide range of different blinds to suit a variety of tastes and budgets and with motorisation costing adding as little as £100 to the cost of the blind there is no reason that we cannot find a solution for you. So if you have a window that is hard to reach or have an area where roof blinds are needed contact us. What to do when you have invested in a beautiful set of bi-fold doors and then in the summer the heat comes pelting through that big glass expanse. Easy – just choose on the motorised options in the blinds listed below and you can control solar glare and heat levels. If you have a number of blinds covering the door run these can be grouped and controlled as one or operated individually so you can control the blind over the leading door. We offer a range of pleated blinds in both the battery operated and hardwired version which are ideal as conservatory or window blinds. The remote control motorisation is hidden within the headrail and is totally unobtrusive. Where you have multiple blinds in a single location, like a conservatory for example, you can operate the blinds individually or group blinds together so that they work simultaneously. Additional benefits such as timer or sensor control can ensure that costly conservatory furniture is protected from the effects of the sun. 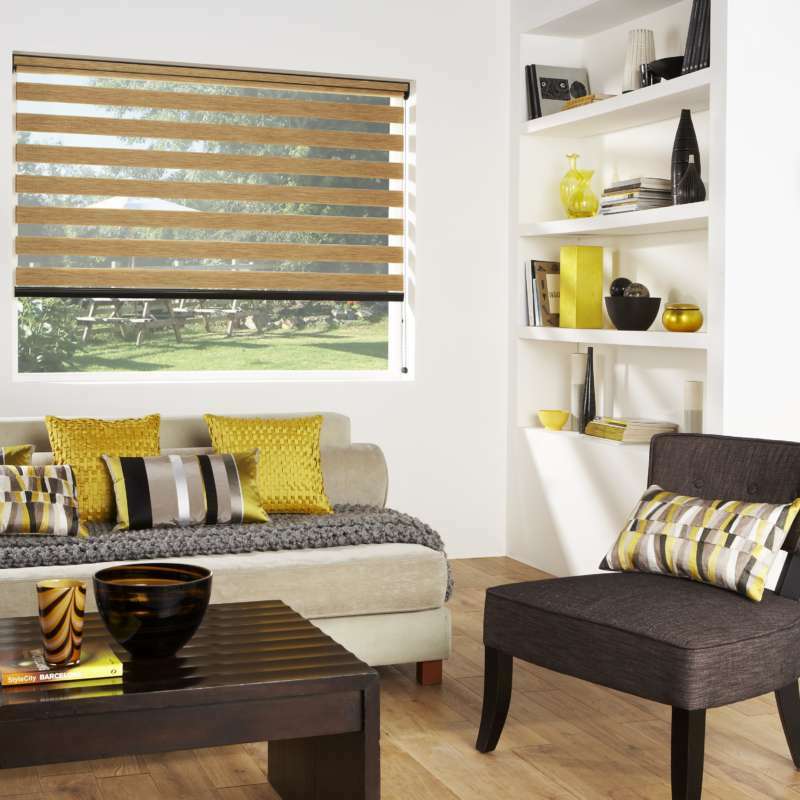 We have a massive selection of different fabrics and patterns for roller blinds. Whether you are looking for a sheer blind or a blackout, for a neutral colour or a stunning pattern to make a statement we can cater for your tastes. The blinds come a stylish headcase and the motorisation id discretely hidden in the tubing that the roller blind is wound around. We will bring the fabric book with us to the home visit so you can choose your preference. Roller blinds allow you to control daylight levels, reduce solar glare and of course control the levels of solar heat gain within the room. This blind is a twist on the roller blind. 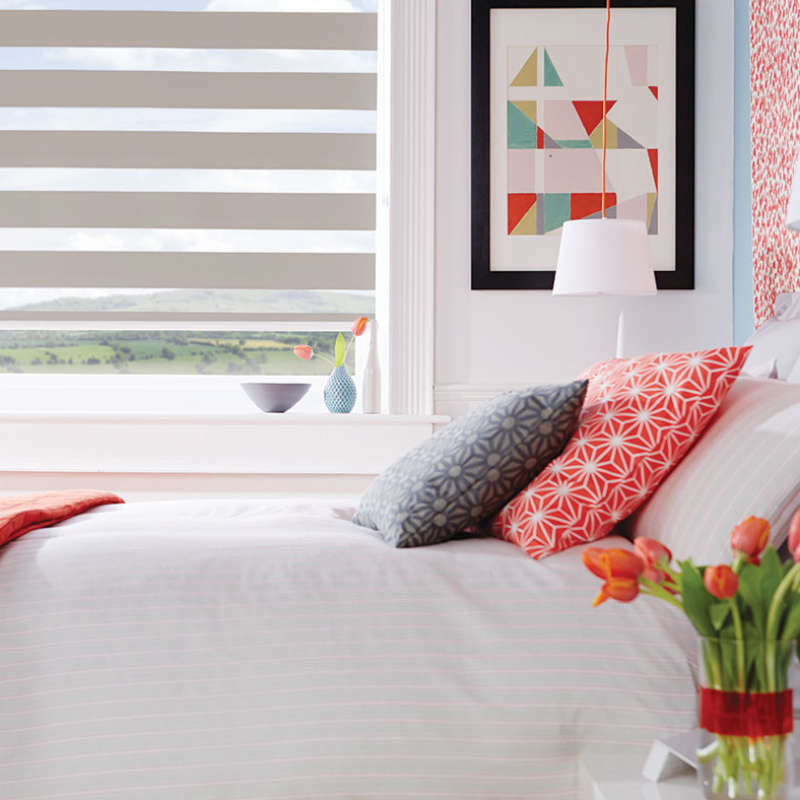 The fabric is made up of alternating translucent and solid stripes which bypass each other as you adjust the blind. This means that you can achieve a closed look where you cannot see through the blind or if you align the translucent and striped layers you have a open effect where you can see through the translucent layers. The blind also works like a traditional roller by moving up and down the recess. 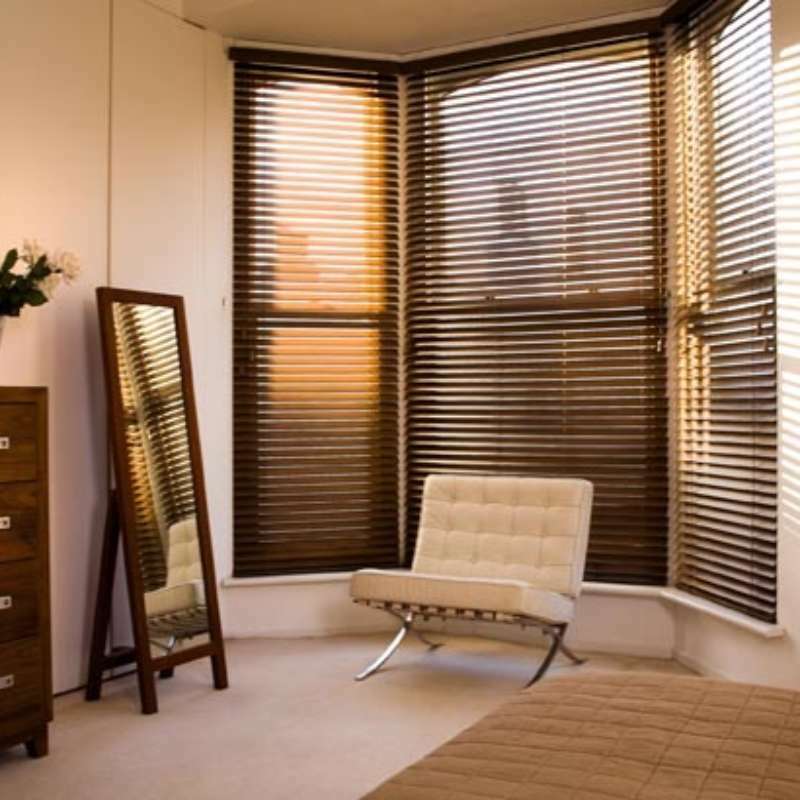 The Great Shutter Co. Ltd also offers a range of venetians blinds that can be remotely operated. These blinds don’t just have the functionality to raise and lower the blind but also adjust the angle of the slat. Available in painted or stained finishes venetians add timeless elegance to a window. 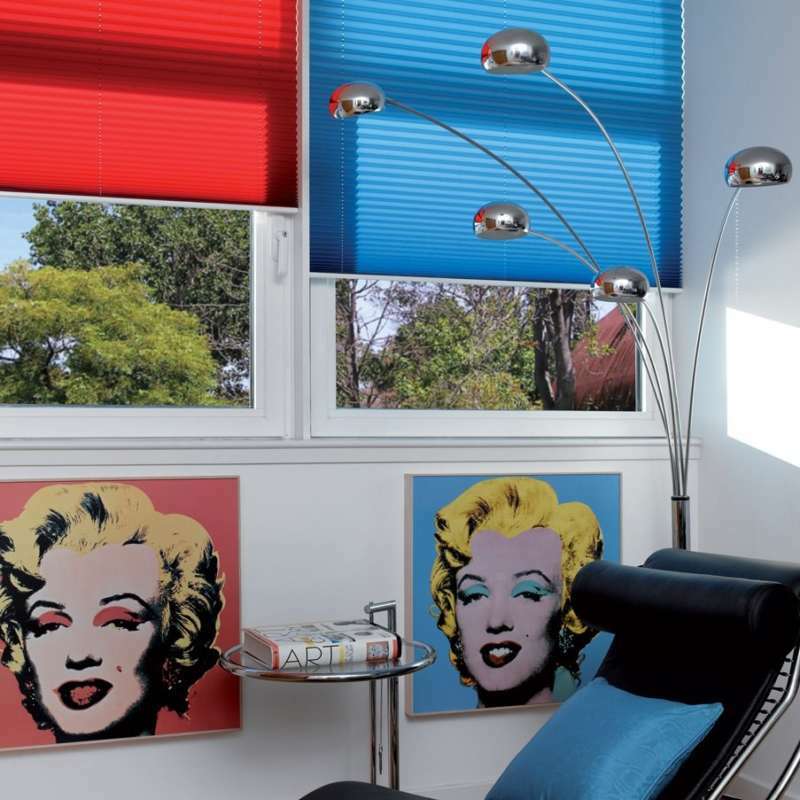 The Tri-Shade blind, also marketed as a silhouette blind, is a roller venetian blind. The Tri-Shade is a roller venetian blind. Again here the fabric is double layered as it is in the Vision blind but between the two layers of sheer material is a solid cloth piece called a vane. In its normal position the blind replicates a closed venetian blind but when the tri-shade roller is in the lowered position the two layers can be adjusted so that the vane lies flat allowing you to see through the blind as shown in the image. With a large fabric selection and the motorisation option you can have the latest blind design technology and automation in one. We stock a large selection of fabrics for Roman blinds. The automisation of these blinds is only available in the rechargeable battery option and not in the hardwired.